Slumberland was established in 1919 and has grown into one of the largest, and best known, bed and mattress manufacturers in the UK. Following the development of Unique Posture Springing in 1964, the first spring system designed specifically for sleep, the company has invested in research, development and quality assurance, to ensure that each and every one of their beds and mattresses gives you all the support you need, and all the comfort you deserve. Slumberland is part of Europe’s leading bedding group, Hilding Anders. The Hilding Anders Group has activities in 35 different countries worldwide, with manufacturing sites in 19 different countries around the globe. 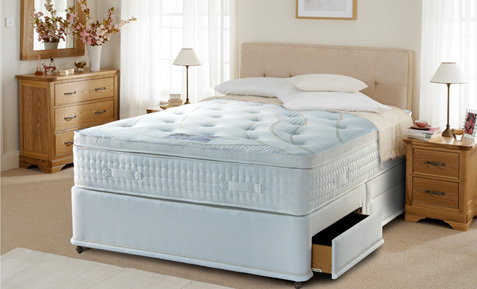 Collins Furniture has been a Slumberland stockist since 1976.